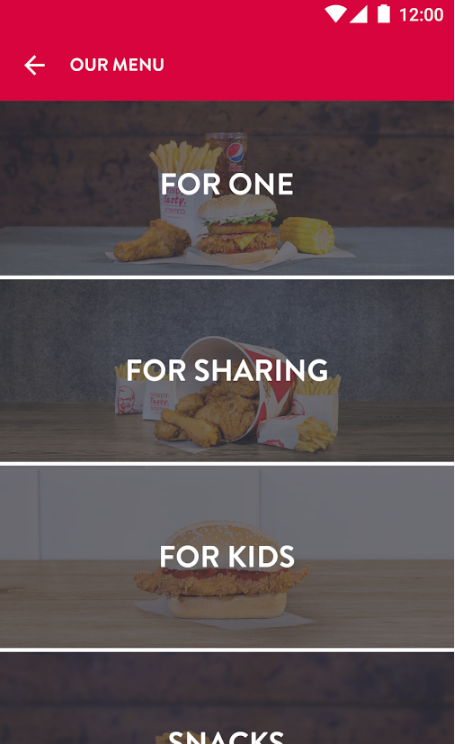 KFC have just introduced some great new offers, valid until 31 December 2017 through their Colonels’ Club app! Download the app using one of these links – App Store (iOS) or Google Play. New signups currently get three stamps and a free side. You’ll get a free side with three stamps, a free snack with 7 stamps and a massive £5 off if you have 11 stamps! To earn stamps, just spend £3 to earn one stamp and £15 to earn two stamps – note you can only earn a maximum of two a day. 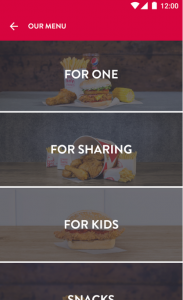 To take advantage of this deal and to locate your closest KFC store, click here. And if you’ve tried the deals, let us know in the comments!